The Multimedia group at Telecom ParisTech has a new open full-time researcher position on immersive media. You can check the description of the position here and the conditions for applying here. Don’t hesitate to contact us for more information. Apple has announced this week at WWDC2017 support for the High Efficiency Image Format (HEIF) (see video here). HEIF is a new image format defined within MPEG, by companies such as Apple, Nokia, Canon, … and by the GPAC team and Telecom ParisTech. So, the GPAC tools are already capable of producing HEIF images. This post provides instructions to do so. 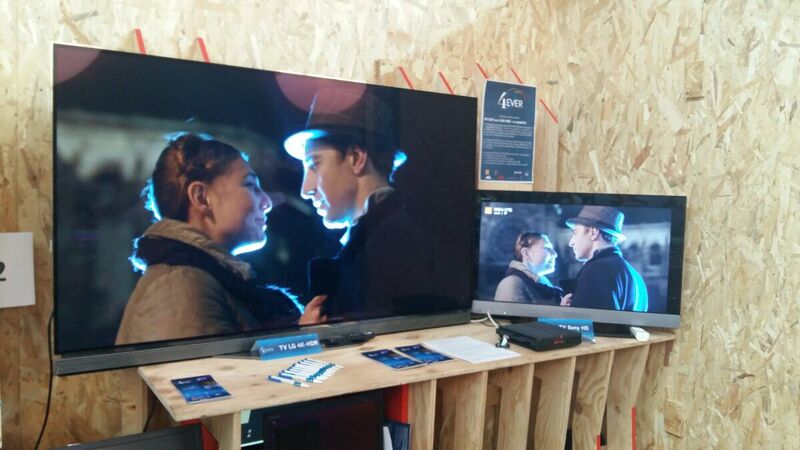 We are also exhibiting at the Future en Seine event as part of the 4Ever-2 project, where we demonstrate hybrid scalable broadcast broadband with an AVC 1080p 50hz SDR base broadcast enhanced with an SHVC UHD HDR (PQ) layer carried over broadband DASH, check it out ! 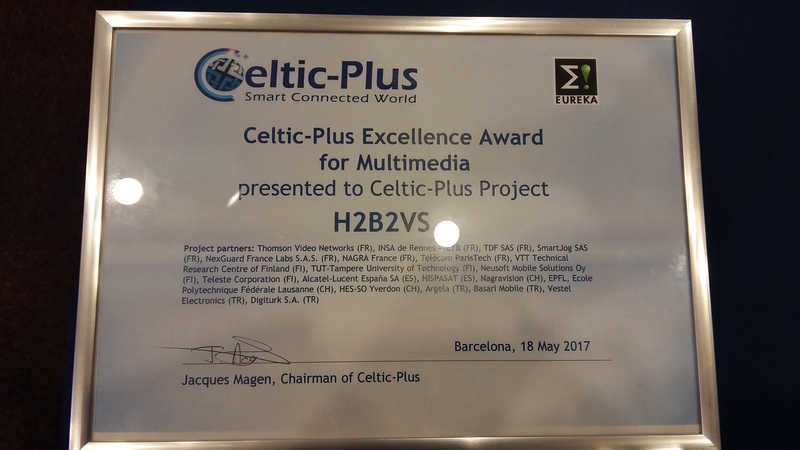 SHVC decoding is powered by our close friends at openHEVC, broadband/broadcast synchronization is achieved through MPEG-2 TS TEMI. 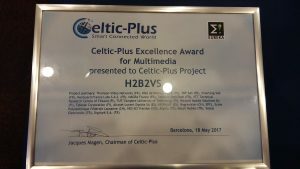 The H2B2VS project has received the excellence award in multimedia for its outstanding work, at the Celtic-Plus Event in Barcelona on 18 May 2017! 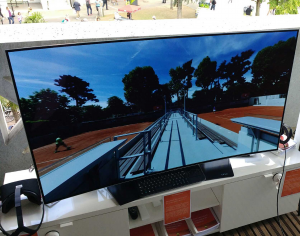 During this project, the GPAC team has standardized the MPEG-2 TEMI extensions used for broadcast-brodband synchronization and implemented several demos based on this techno (small tutorial here on how to use GPAC for such demonstrations). A new release of GPAC is out (0.7.0), check it out ! New features, many fixes and improvements, see the changelog. Also note that you can meet us at NAB in Las Vegas in two weeks and at EBU Broadcast Thinking. The focus is on low latency MPEG-DASH. Don’t hesitate to contact us! GPAC is a Free Software multimedia framework. 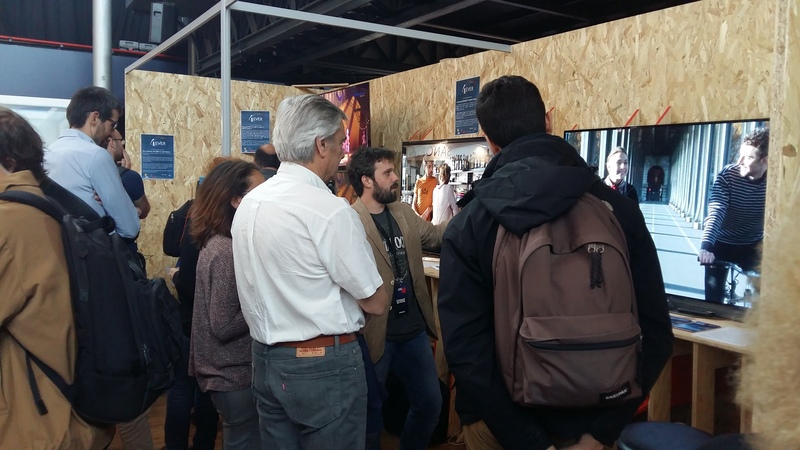 The project covers different aspects of multimedia, with a focus on multimedia packaging and presentation technologies (graphics, animation, interactivity, VR). We provide popular packagers, streamers and players on http://www.gpac.io. The GPAC team builds tomorrow multimedia standards. The GPAC team is renowned for its participation in standards (ISO/MPEG, W3C, etc.). GPAC is the reference software for some core multimedia technologies and drives innovative technologies (scalable and interactive video, etc.). The internship aims at exploring the CMAF standard. CMAF aims at unifying all the existing video streaming formats and is backed by Apple and Microsoft. The role of the intern is to participate in the development of a CMAF validation service. As described here, GPAC supports HEVC tile-based adaptation in DASH. This post gives a quick walkthrough on how to build such sequences. This was the first Google Summer of Code (GSoC) for the GPAC team. GSoC is a program organized by Google “Google Summer of Code (GSoC) is an online, international program designed to encourage university student participation in open source software development”. We have been adding support in GPAC for fmp4 HLS, both at the client side and at MP4Box side.